Under the terms of the deal, announced Monday morning, Scripps shareholders will receive $90 a share, $63 of which will be in cash and $27 a share in Class C Common shares of Discovery stock. The deal puts a premium on Scripps stock of about 31 percent of its closing price on Friday. The stock deal encompasses $11.9 billion, with assumed debt from Scripps adding $2.7 billion to the cost of the deal. 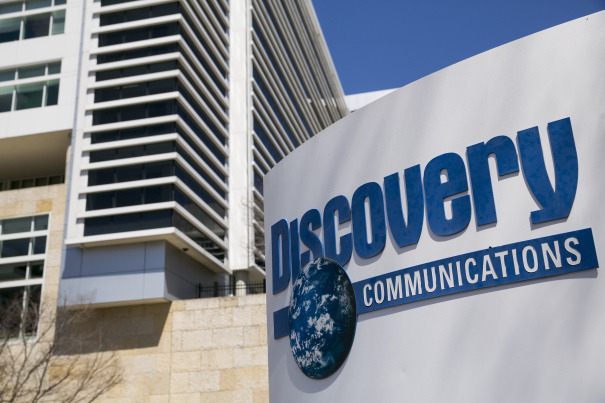 Discovery will suspend its stock repurchase program until the debt it is assuming to fund the deal is reduced. The combined company will hold nearly 20 percent of ad-supported television in the U.S. and gets Scripps Network channels HGTV, Food Network, Travel Channel, DIY Network, Cooking Channel, Great American Country, Poland's TVN, BBC joint venture UKTV, Asian Food Channel, and lifestyle channel Fine Living Network. Discovery Channel contributions include TLC, Investigation Discovery, Animal Planet, Science and Turbo/Velocity, OWN, Discovery Kids in Latin America, and Eurosport. With the increase in so-called "skinny bundles" of streaming internet television packages, the merged company instantly gains negotiating leverage in deals with package providers, potentially including Apple, as well as the ability to further monetize content with significant cost savings because of redundancies in infrastructure. The transaction is subject to approval by Discovery and Scripps' shareholders, regulatory approvals, and other customary closing conditions. The transaction is expected to close by early 2018.